Cut and Emboss Jewel Stone dies out of Royal Langnickel Engraving Art Copper Foil. 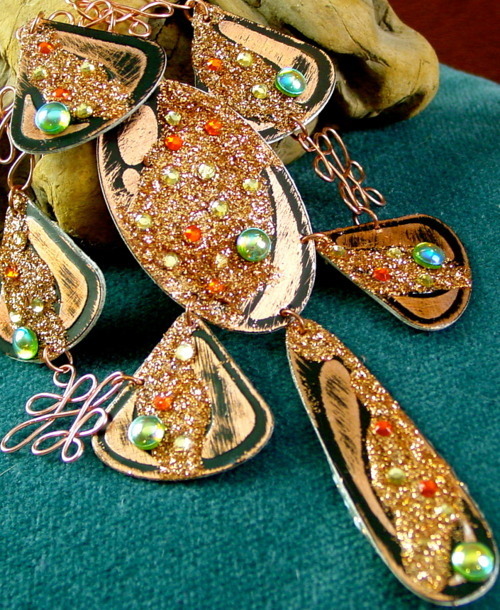 Sand each piece using fine sandpaper to expose copper color on foil. Adhere two of the same stones together using Aleene’s Super Thick Tacky Glue so front and back sides are finished. See finished image for total quantity and shape of stones used for this project. 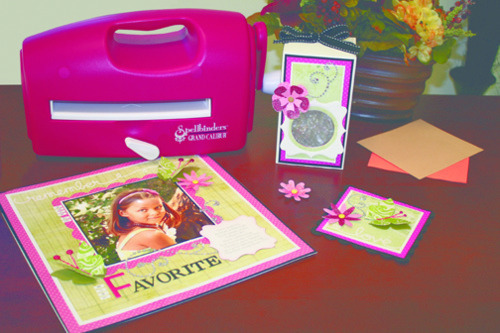 Using the Glitter sponge applicator spread Tulip Glitter Fashion Bond between embossed areas of stones and sprinkle Tulip Fashion Glitter. 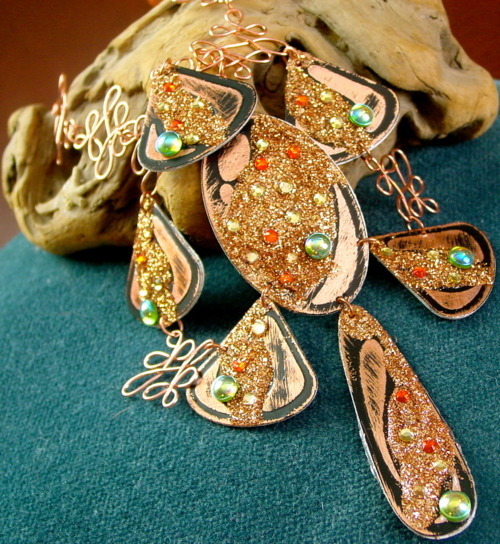 Embed gemstones into glitter while still wet. 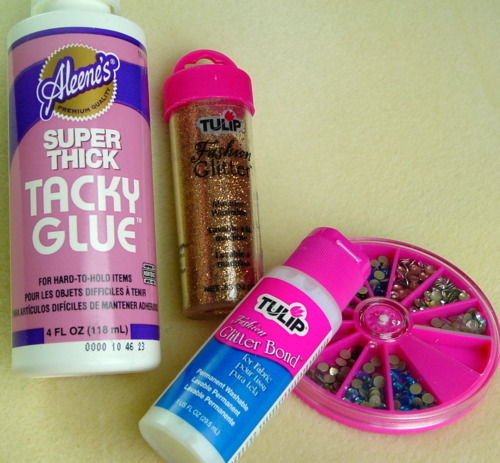 Add extra Glitter Bond to bottoms of gemstones if needed. 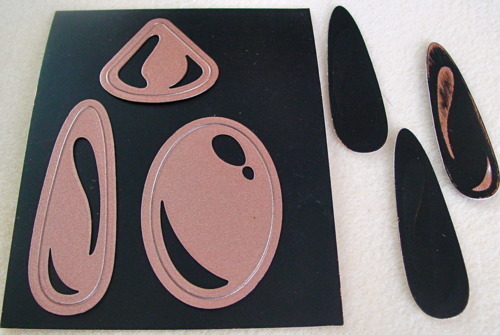 Using your Wigjig Olympus Jig, create random patterns to attach pieces together. 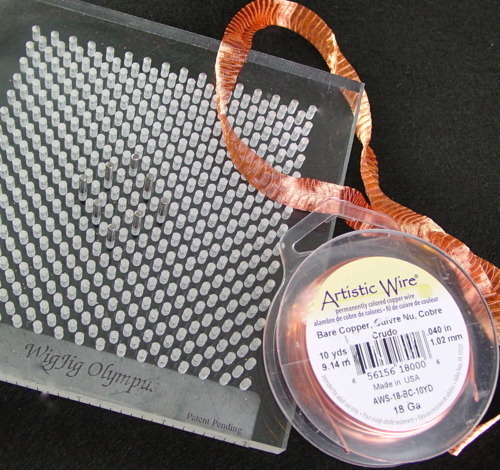 Add Artistic Wire Mesh at ends of finished pieces and tie together to create a choker type necklace. Yay!!!! Good for you! So glad you have a place to showcase your talents! BEAUTIFUL necklace and great info!